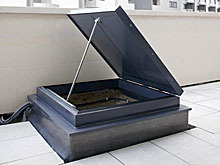 Legislation is becoming increasingly strict with regard to the safety of roof access. 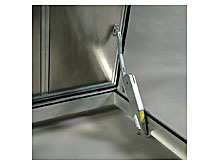 These measures are designed to ensure the safety of engineers while performing installation and maintenance on roofs. 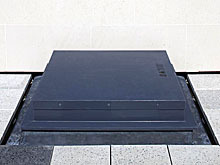 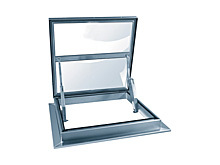 The Delta roof access hatch is built with an easy to open/close hatch and not only meets all the safety requirements applicable but also excels in the area of energy performance. 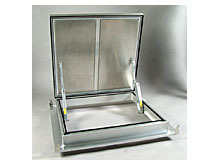 Designed and tested to comply with various national standards for smoke ventilators i.e. 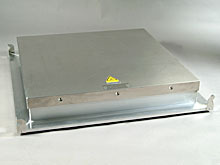 BS EN 12101, BS7346, DIN18232.